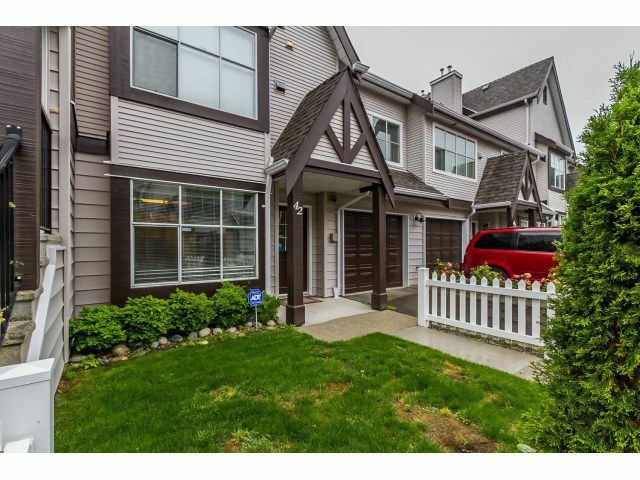 Exceptionally well kept, bright, spacious & very well laid out 3 bedroom townhome at Gabriola. Nothing to do here but move-in! This home offers spacious bedrooms, updated flooring, paint, HW tank & light fixtures & has loads of charm from the wainscoting, vaulted ceiling in the master bedroom to the pretty boxed window seats & built-in shelving. Very functional kitchen with separate eating area. Cozy family room with fireplace & separate dining room. Extra large & private backyard with plenty of room for kids/pets or entertaining. Excellent family friendly complex. Close to shopping, transportation & schools! Call today!